Welcome to the New England Golfing Guide. GolfinNE.com is the Leading directory for Golf in New England. 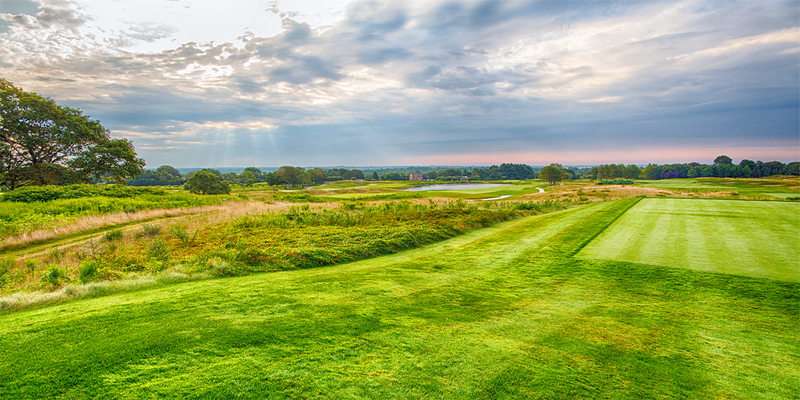 The New England States have great golf courses both semi private and public all teed up just for you. 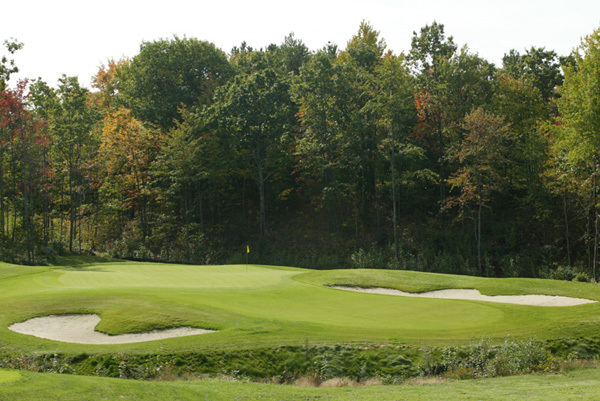 Find and play golf on New Hampshire golf courses, Maine golf courses, Vermont golf courses, Massachusetts golf courses, Connecticut golf courses and Rhode Island golf courses. Quality of New England golf is superb and the variety of chooses is amazing. Best of all, New England golf course prices are moderate. 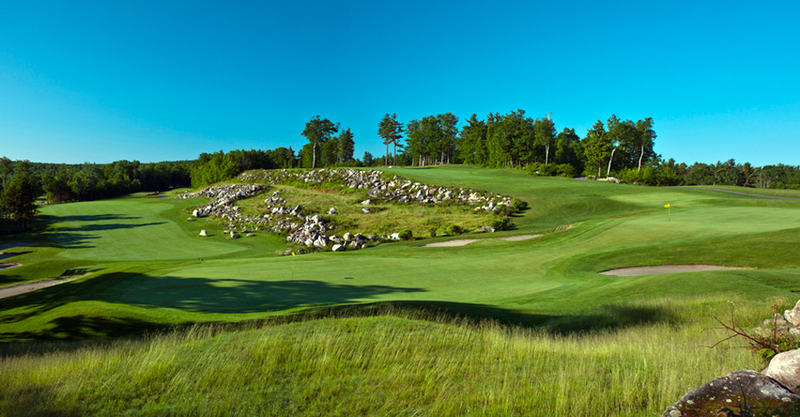 This website makes it easy to review and compare New England golf courses by state. Note that larger states like Massachusetts are grouped by region and city. 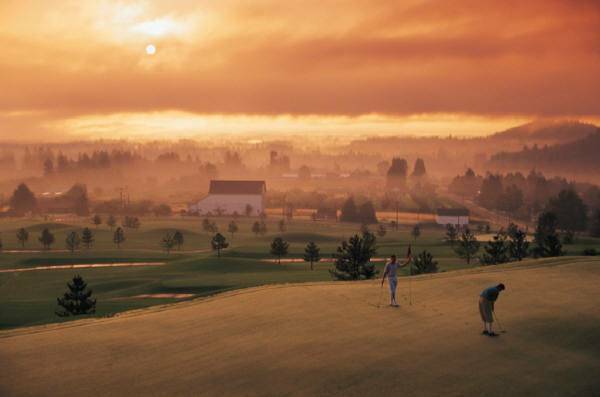 By checking their website directly, you will find specials offered by individual golf course. 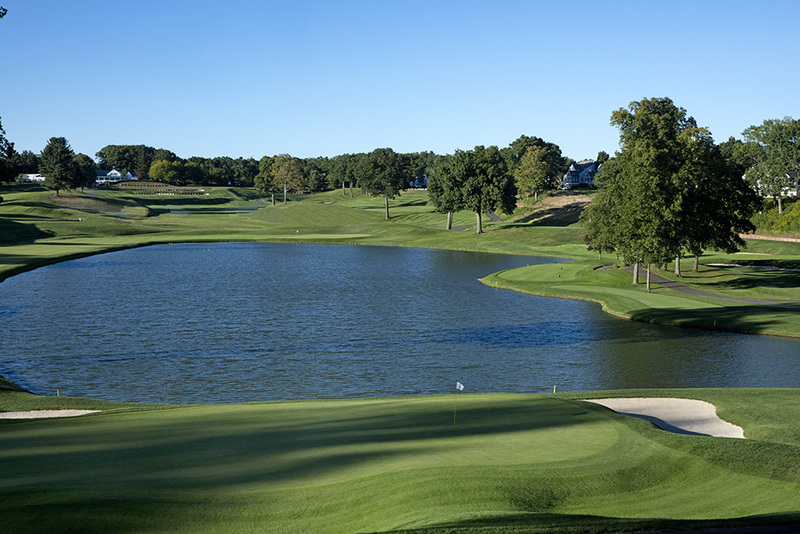 Using this website is easy, first select the state and click on the golf course link. 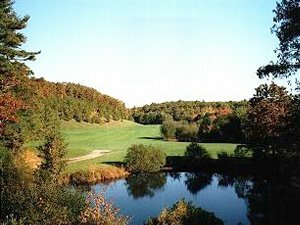 It is easy to compare and Identify the golf course that interests you in any of the New England states. Enjoy and play well.